Running a company can be overwhelming. Each day brings new responsibilities, and it’s easy to fall off track and lose sight of what goals need the most attention right now. 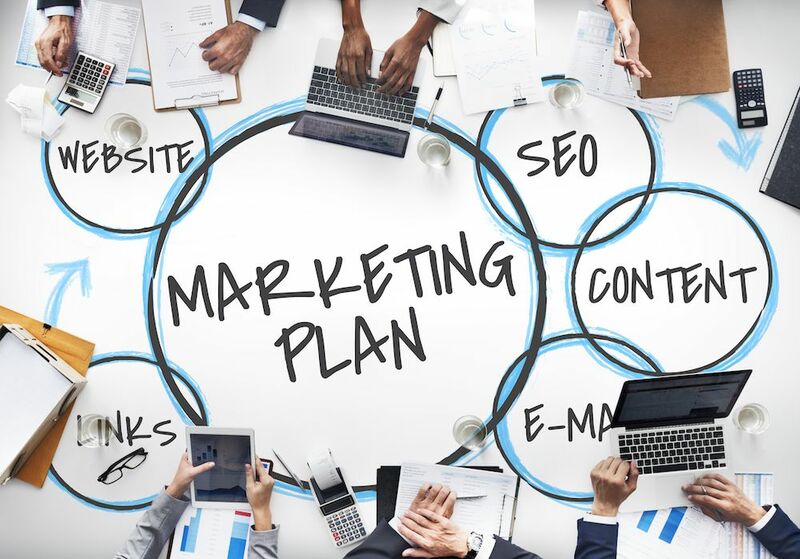 One of the best things you can do to stay organized and keep your team on track all year long is by creating a full year marketing calendar and strategic plan. With the new year just a few weeks away, you’ve already got to play catch up if you don’t yet have a 2018 marketing calendar that will tell you exactly what budget to stick to, what goals to have in place, and how you will be able to achieve these goals. At DMC, we offer a complete single-day marketing analysis and consultation. Our one-day solution is designed to be an intensive examination of your business’s marketing initiatives with the ultimate goal aimed at providing detailed and actionable plans that will immediately increase your effectiveness. This December is the perfect time to take advantage of our one day solution, as this 24-hour process begins with an in-depth discovery of your business and collection of the various marketing collateral that you’ve used in the last year. After extensive evaluation, we will deliver a comprehensive report of potential marketing pitfalls and valuable opportunities. You can then use our insights to develop your 2018 marketing calendar just in time for the new year. It’s often hard to evaluate your company in an objective way. DMC’s one-day solution is a great way to get a new and fresh perspective about what you’re doing right and what needs improvement. We know this often dozen+ page report can be overwhelming, so we also provide help on the implementation side on a project by project basis. Honestly, we’re here to help! We want your business to succeed! If you’re ready to develop your 2018 business plan, take advantage of our one-day solution!